Netsport Media, your preferred content provider of short format video has some very exciting news for Gamers, sponsors, and advertisers. 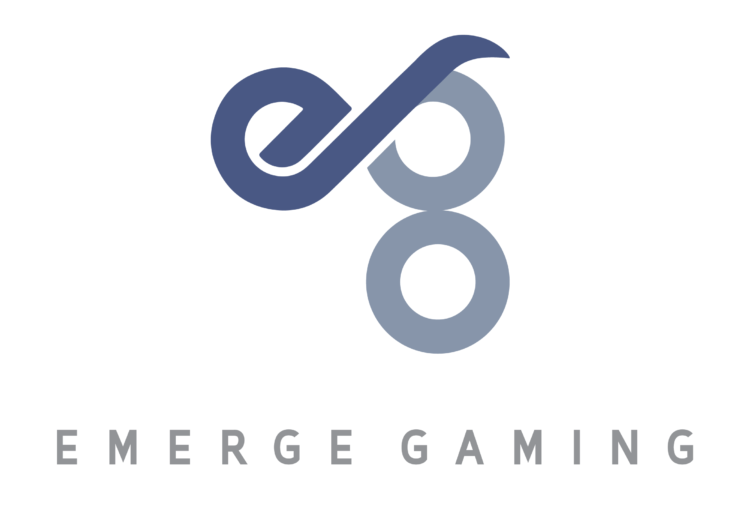 Netsport Media has struck a distribution deal with Emerge Gaming Limited, the leading operator of online eSports and casual gaming tournament platform and lifestyle hub “ArcadeX”. The ArcadeX Platform allows for skills-based tournaments, series and live matchmaking, where players compete in sponsored tournaments to establish rankings, win prizes and earn participation rewards. In an exclusive agreement, Netsport will distribute the technology to new regions namely the Middle East and Africa, expanding the ArcadeX user base. ArcadeX CEO, Gregory Stevens is confident that this strategic partnership with Netsport Media will allow Emerge Gaming to scale its assets due to Netsport’s existing global presence. The rollout of ArcadeX is scheduled to kick off in UAE, Tunisia, Algeria, and Kuwait in the third quarter of this year, shortly followed by Nigeria and South Africa along with the rest of the continent. We are very excited about this partnership and we are looking forward to bringing you more exciting news in 2019.